What Happens if a PC isn't Cooled Enough? January 6, 2017in WallsNo CommentsWhat Happens if a PC isn’t Cooled Enough? Heat and electricity go hand in hand. In general, when the amount of electricity is increased, temperatures go up. This holds true for computers, especially when your computer is running intensive programs. Your internal computer cooling components can be pushed beyond their limits in these cases. So what, specifically, occurs when your computer overheats? The short answer is, your computer shuts down. This occurs because one of the components, usually your processor or motherboard, becomes so hot it shuts off. If you’re lucky, waiting a little while for the computer to cool off solves the problem. You can turn it back on, and all is fine. If you’re not lucky, your computer is totaled. This is because one of the components has melted. If you have a data center and your data center cooling system has either failed or simply is not up to snuff, this can be very costly. 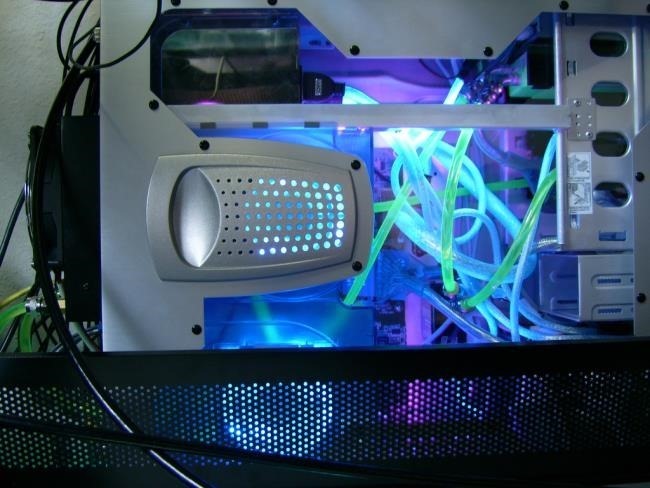 While adding internal cooling components is an option, it is both costly and requires a lot of time and technical know-how. A simpler solution is a portable room air conditioner. Not only will one of these units help keep your computer cool, you can use it anywhere and anytime you need cool air when it is otherwise unavailable. Don’t let your precious data, and the financial investment in your computer, go to waste. With this advice from MovinCool you have everything you need to maintain good airflow. Make sure it doesn’t overheat, and both you and your computer will be able to stay cool.